Volvo Cars of Canada Corp. announced that the new Volvo S60 and V60 Polestar will be available for sale in Canada in 2014. Sweden, Switzerland, United Kingdom and the USA. Additional markets and final production numbers to be revealed next year. 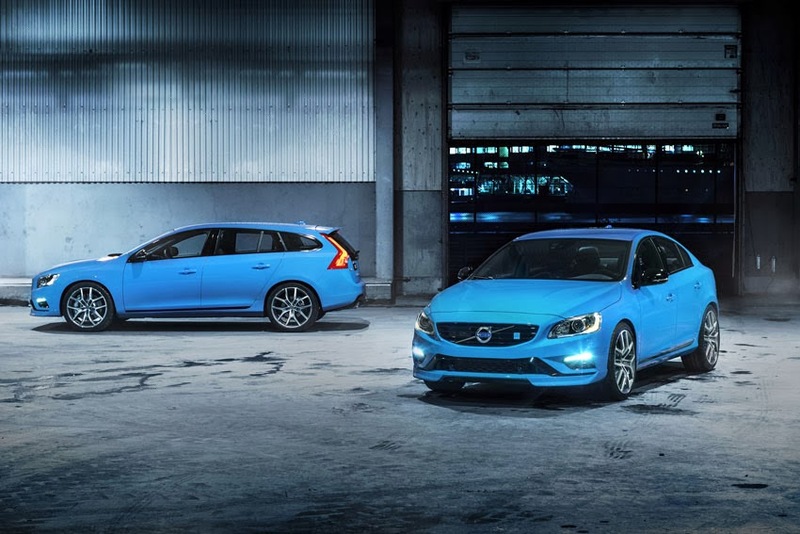 "We are proud to present the S60 and V60 Polestar. A car developed for those who share our passion at Polestar: That driving really matters and that a true driver's car should enable you to enjoy driving all year, on all roads and in all weather conditions. This is a driver's car for real life," said Christian Dahl, CEO of Polestar. "With the introduction of the V60 model, we are proud to continue the heritage of fast Volvo estates like the racing 850 BTCC, a tradition deeply rooted among Volvo enthusiasts," added Dahl. "Our motorsport co-operation with Polestar has been going on for almost two decades and it is rewarding to see how Polestar can use their experiences from motorsport to engineer such an exciting and competent car," said Derek Crabb, Motorsport Director at Volvo Car Group (Volvo Cars). "It is very satisfying to see how Polestar have been able to combine this level of driving performance in their interpretation of the S60 and V60 with maintained original service program, class leading safety features and certified fuel- and emission ratings. Customers buying this car will get the best from both Polestar and Volvo," said Alain Visser, Senior Vice-President Marketing, Sales & Customer Service at Volvo Cars.